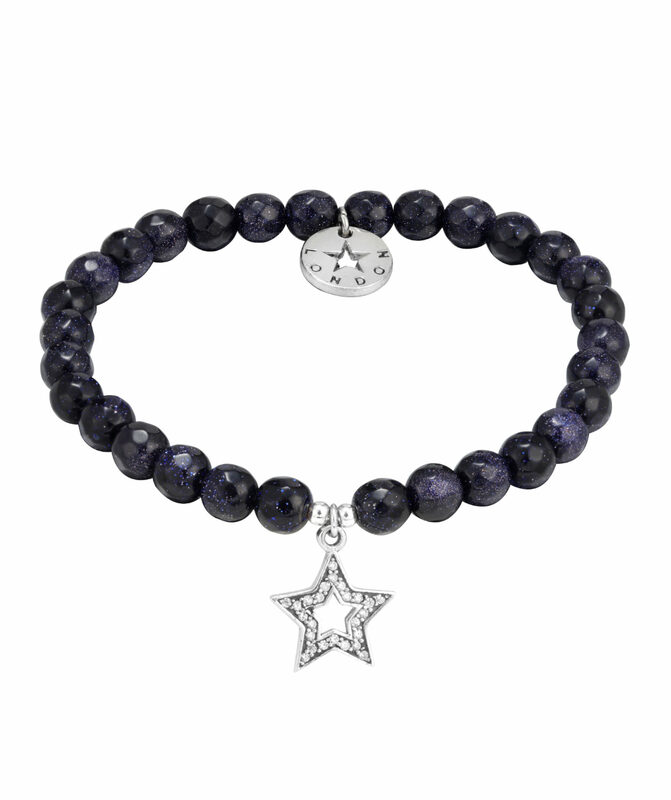 This elegant Star bracelet is hand-made and designed by Psychic Sisters. With 925 Silver and high grade gemstones and is perfect for any occasion. Each crystal has been individually chosen to help you to develop your intuition, and help you to connect more strongly to your spiritual self, giving you a deeper frequency and higher vibration. Crystal: Blue Goldstone protects the psychic and empathic sensitivities. Is also effective in the transmission of healing energies. Product Description: All bracelets are blessed, Reiki cleansed and charged with a powerful affirmation, Psychic Sisters velvet drawstring pouch. Elasticated bracelet making it suitable for any size wrist. Beads: 6 mm Faceted Crystals. Crystals will vary in size and colour.